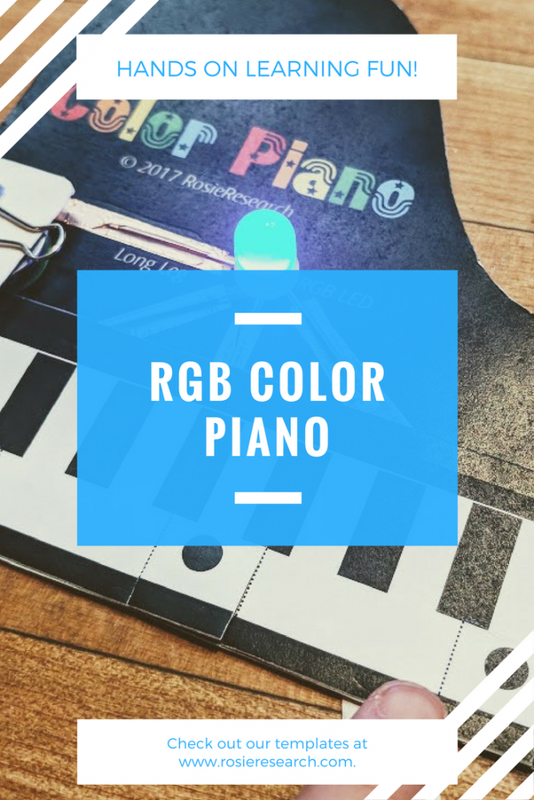 This simple paper circuit project is great for kids of all ages. 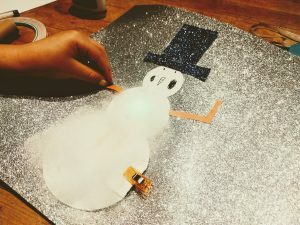 Once you have made your simple circuit light up, you can add it to the front of a holiday card, or create a scene around your snowman. Best of all, you don't need a whole lot of project ingredients. In fact, if you have been following our various paper circuit projects you likely already have what you need on hand! Nothing special here. I would suggest printing in color, but it is not absolutely necessary. 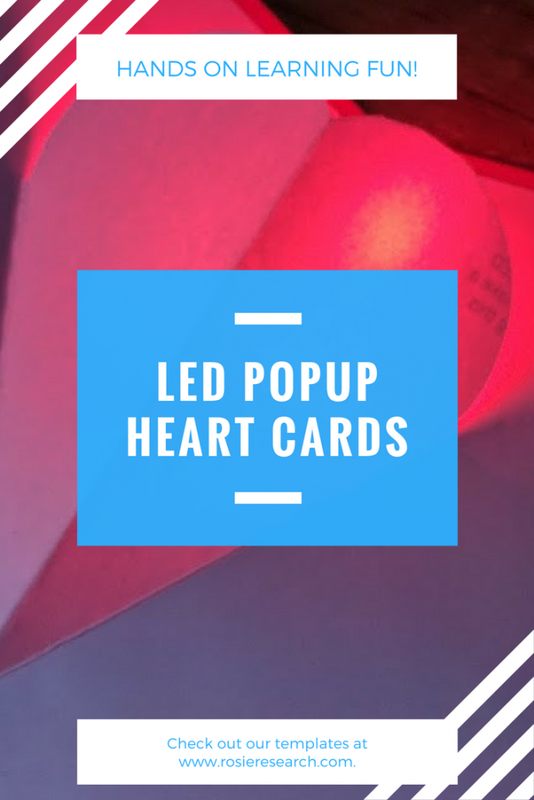 I would also suggest printing on a heavier paper like a cardstock to give your paper circuit more structure, but again, regular letterhead paper will work just fine. 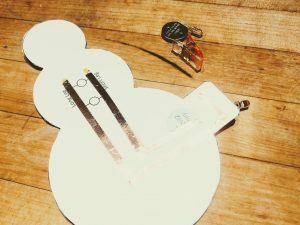 You will need two strips of copper tape to produce your LED snowman. On your template, you will see two long thick yellow lines. You want to place your copper tape over these lines and be sure to fold the copper tape around corners. Often, our first reaction to a corner is to cut the tape and start a new piece going in the new direction. The problem here is that the copper of the copper tape is conductive, the glue on the copper tape is not. By cutting and layering two pieces of copper tape the electrons have to go up through the glue to get to the next highway. The electrons often don’t have enough push from the battery to make it through this layer of sticky glue. By bending the copper tape around a corner, you are keeping the highway of copper tape as one long curving roadway, instead of two roadways with an elevator between them. If you are not able to fold the tape around the corners, you can make conductive glue to paint on all of the junctions. 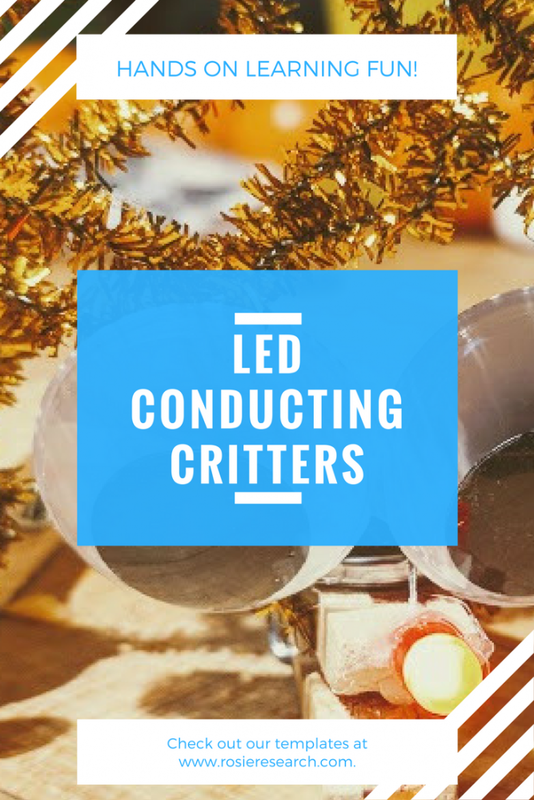 If you take a look at your LEDs you will notice that they have two legs, one a slight bit longer than the other. This is because LEDs have a polarity, or are like one-way streets. The electrons can only go in one direction and the difference in leg length helps you know which way to put them into your paper circuit. 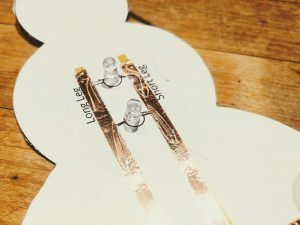 The template has one line of copper tape labeled with ‘long LED leg’ and one labeled with ‘short LED leg’. Bend your LED legs so that the whole LED looks like a staple, taking note of which leg is the longer leg. Then tape the lags down over the two copper tape rails as indicated by the long and short leg. 4. Place a coin cell battery on the template. Your paper circuit template has a large green circle to indicate the location of the coin cell battery. You should note that one rail of the copper tape (the rail going to the short leg of the LED) goes into this circle and will ultimately be under your CR2032 battery. The other rail of the copper tape 9that goes to the long leg of the LED) folds an additional time onto a tab of paper. This tab can be folded over the top of the battery to complete the circuit. 5. 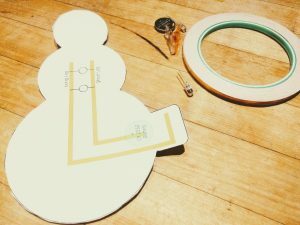 Test your paper circuit snowman and decorate. 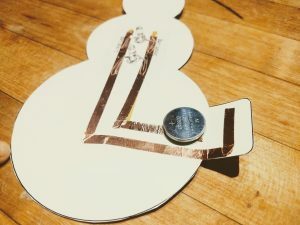 Once you have a working paper circuit snowman you can decorate it to your hearts content! 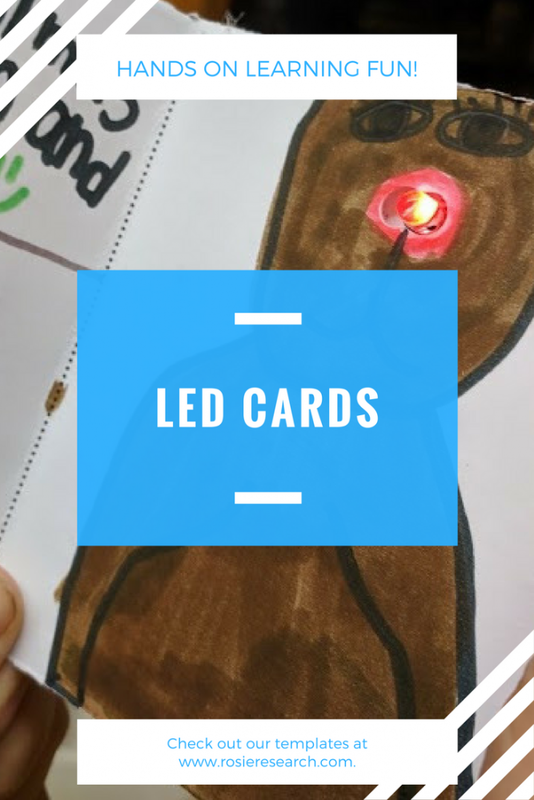 Learn circuits with our fun LED activities!